Priscilla Machado suffered panic attacks for years after her brother was accused of killing her 3-year-old daughter and their parents in 2011. But the 35-year-old told herself her fears were irrational. Her brother, Carlos Campos, was locked up in jail. Now, those fears are real. Last year, Hudson County Judge John Young dismissed the murder charges against Campos after years of competency hearings, seven years after the killings in Harrison, New Jersey. Multiple defense experts said Campos could not assist in his defense and was incompetent to stand trial. 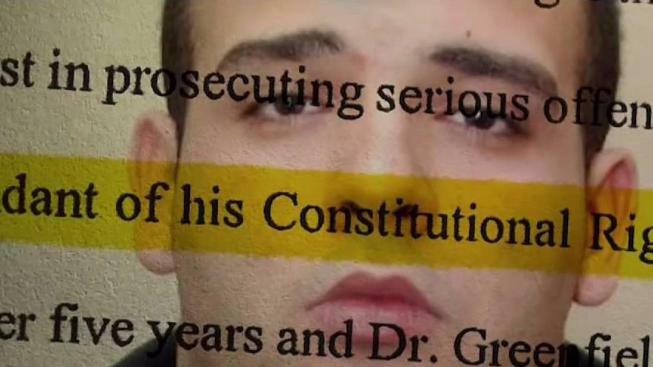 His own treating psychiatrist argued Campos was “malingering,” or faking mental illness. Priscilla Machado goes in depth with investigative reporter Sarah Wallace about how the killing of her parents and young daughter changed her life, and how she’s still scared of her brother, who was charged with the crime but then committed to a psychiatric hospital -- so stands a chance of release. “It is not substantially probable that defendant will regain his competence in the foreseeable future,” Young said in his decision. By law, Campos is eligible for a review hearing every year. Machado, whose 3 year-old daughter and parents were stabbed to death, is terrified her brother could one day be out on the street. She said there was no other suspect. Machado said, in her grief, she relied on the criminal justice system to do the right thing. She added she has been told that one doctor has already recommended outpatient treatment for Campos. Machado wants to warn other victim’s families and survivors to be more involved in the legal process, adding the family had no say in the decision and were not interviewed by any mental health experts. Machado said her brother was being treated for depression at the time of the murders but there was no sign of violence. He is represented by the Office of the Public Defender, which declined repeatedly requests for comment. The judge and the Hudson County Prosecutor’s Office also declined comment. Prosecutors unsuccessfully appealed the Judge’s decision. Legal expert Shelley Albert, who has practiced for 30 years, said she has never seen a case where criminal charges in a murder case have been dismissed with no possibility they could be re-filed in the future. 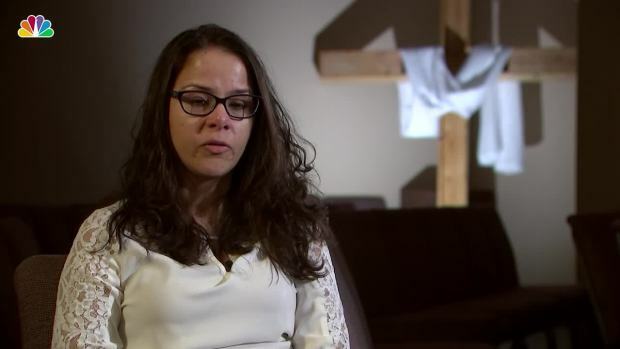 Machado told the I-Team she is relying on her faith. She prays every Sunday at the Christian Community Presbyterian Church in Newark.